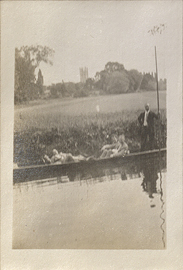 Displaying 1-10 of 43 results for the term Boats and boating. 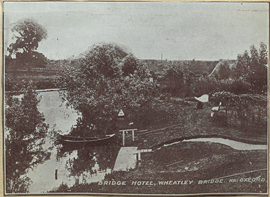 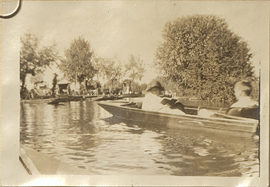 Subject : Boats and boating. 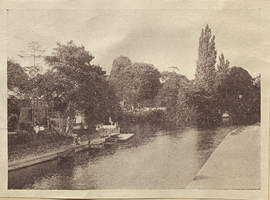 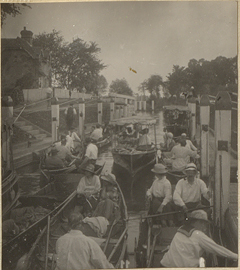 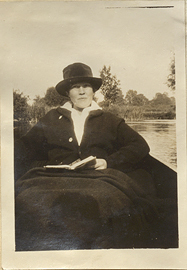 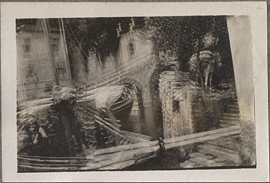 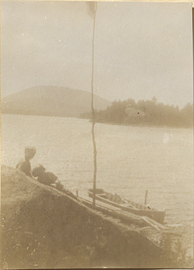 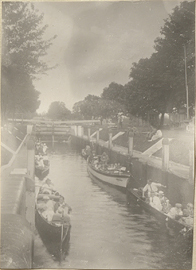 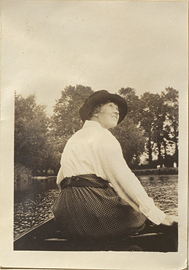 Helen Kermott Penfield in a Boat, photograph.